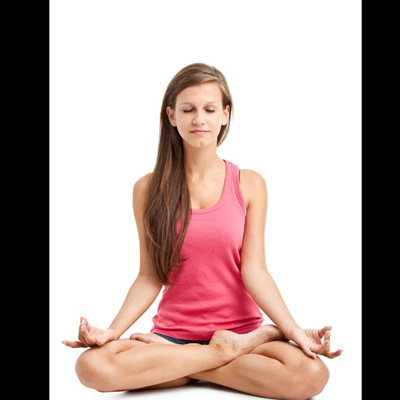 Join Meghan Dimon from Peaceful Kids Yoga for free yoga lessons for tweens and teens ages 11+. Registration for each class is required. Participation in both classes is recommended but not required. Bring a mat or towel; the library will provide extras.